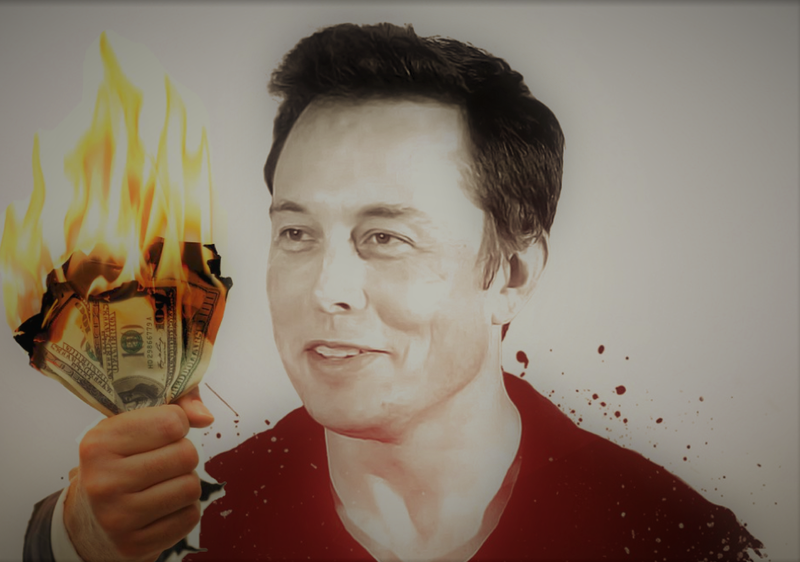 Forget all the rumours and bad April Fools jokes about Tesla Motors’ impending bankruptcy; this time, it is real as the fledgling tech/auto company is burning through its cash reserve so fast it may not have enough to last it until the end of the year. Well, at least according to reports from Bloomberg and the venerable Beeb. The company that hasn’t quite made up its mind as to whether it is a tech start-up or a long time player in the auto-manufacturing market has thus far been buoyed up by the market’s complete confidence in Elon Musk, the driving force behind the company. Tesla has been around for 15 years now, which is of course a bit long to still be considered a start-up but perhaps not long enough to be allowed into the hallowed ranks of serious auto manufacturers. In these years, Tesla has not once returned a profit but has racked up US$10 billion in debt against a cash holding of about US$3.4 billion, which is largely wannabe owners’ deposits for undelivered cars. The firm has invested and thus spent heavily on the development of all its models, not least the most recent offering, the Tesla Model 3, but has steadfastly fallen short on all of its delivery and production deadlines despite the almost cultish following that the company has been able to attract in North Americaland. Demand for the Tesla Model 3 in the US of A is ridiculously high, but for the first quarter of the year, a mere 9,800 Model 3s have rolled off the end of the production line, which is of course well short of the 5,000 units per week that the company had set as a goal for itself. When you think that last year Musk announced that Tesla was spending US$100 million to ramp up the production, then this equates to about US$6,500 per minute. Quite a lot, really. So much of the confidence in the company and therefore the market capitalisation was based around the love affair that the large financial institutions had with Musk, but this seems to be becoming a little tarnished and Tesla is now the most shorted company on the American bourses. All of this does point towards a share price crash and thus pressure on the company to declare bankruptcy. 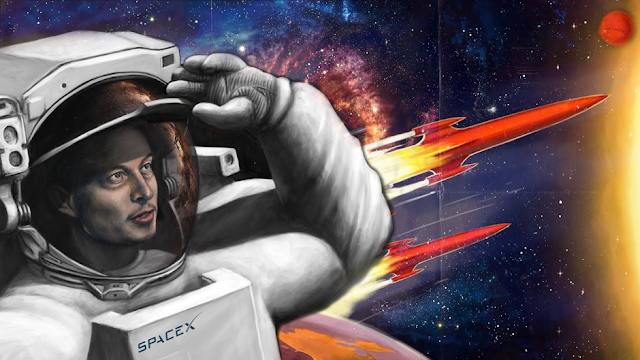 However, Musk does appear to be in the loveable rascal category of modern entrepreneurs and I wouldn’t doubt his ability to be able to wriggle his way out of this. After all, what other car company has a vehicle headed to Mars….? Two Thrilling Races & A Mechanical Bull!